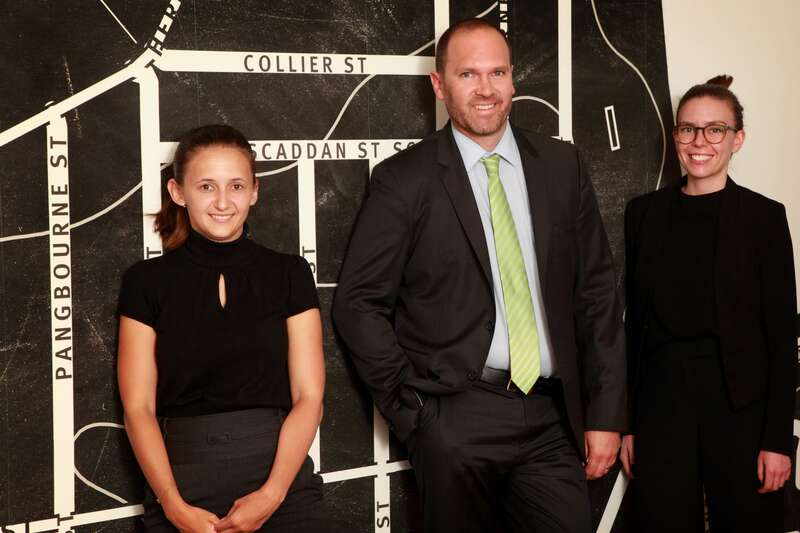 Established in 2010 by Principal Craig Scott, CMS Legal is a trusted family law firm based in Perth, WA. Specialising in separation, divorce, child custody and division of assets, we’re here to guide you through to life’s next chapter – whatever it may be. At CMS Legal, if it matters to you, it matters to us. As experts exclusively practising in family law, we understand the sensitivities that come with divorce or separation – especially when children are involved. By helping you cut through the confusing legal jargon and understand your options, you can make the right decisions to get your life back on track as quickly as possible. At CMS Legal, you won’t be treated like a barcode. We’ve armed our team of highly experienced professionals with the freedom and flexibility to spend more one-on-one time with you. Combined with access to extensive resources, the latest technology and ongoing training, you know you’re getting the very best advice. Whatever you’re going through, it’s this extra level of support and care that helps our clients move on with confidence. That’s what really matters.